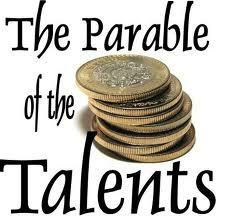 This week, we took a look at The Parable of the Talents. God has a lot to say about money. God is not afraid to put money in our hands and call us to be stewards. God knows that money is a test of our hearts. God’s plan is for us to use money to grow His Kingdom. God is willing to give us Supernatural wisdom with money. God is inviting us to be bold with money. God is looking for people to share Kingdom Vision and money with. What are 2-3 things that God is highlighting to you regarding funding Kingdom activity? Is there anything preventing you from seeking God’s heart for funding Kingdom activity? This week, we took a look at The Parable of the Dishonest Manager. 1) God cares about money. 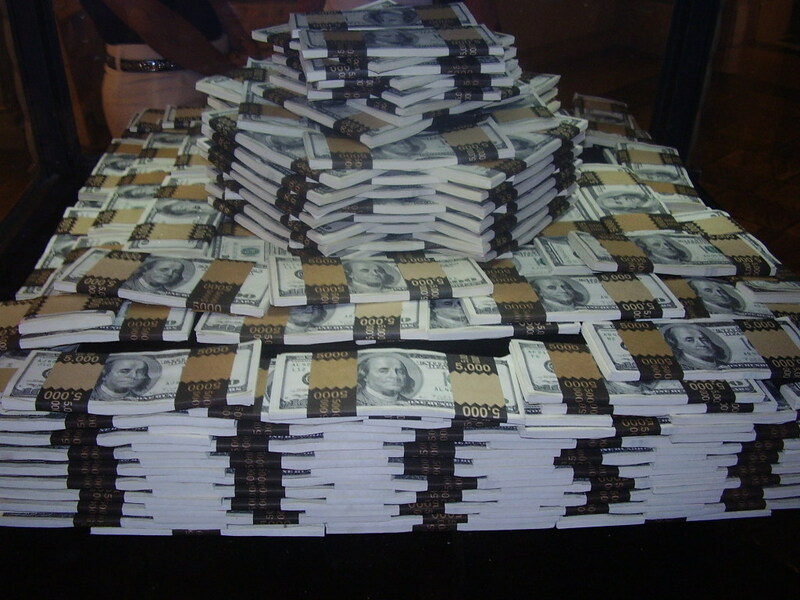 2) If Jesus is our Lord, then our money belongs to God. 3) A Godly attitude towards money is part of our spiritual health. 4) God values our faithfulness in dealing with money. 5) God’s plan is for us to use money to grow His Kingdom. 6) God invites us to learn about money from the ungodly. 7) God wants to give us boldness with money. What are 2-3 things that God is highlighting to you regarding His heart about Money? Which attitudes about money is God challenging? What does God want you do about money this week? This week, we took a look at The Parable of Laborers in the Vineyard. 1) God is the Judge who defines Justice in the Kingdom. 2) God shows us His Justice through the Bible. 3) God’s Justice trumps Man’s Justice. 4) God never gives us what we deserve. 5) God asks us to come into alignment with His Justice without offense. 6) It is God’s pleasure for us to excel at both Kingdom justice and Man’s justice for now. 7) Let God’s justice roll down! What are 2-3 things that God is highlighting to you regarding His Justice? What are the obstacles in your life to navigating between man’s justice and God’s Justice? What does God want you do about Kingdom Justice this week? This week, we took a look at The Parable of the Prodigal Son. If you would like to read the story from the Bible for yourself, click here. 1) The Father is not offended by his son’s actions. 2) The Father is generous. 3) The Father treats his son as a partner, not a subordinate. 4) The Father has compassion for the Prodigal son. 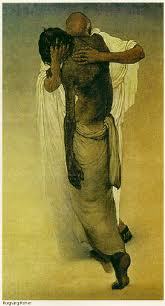 5) The Father honors the Prodigal son. 6) The Father has compassion for the son who stayed. 7) The Father is just. Are there 2 or 3 Prodigals in your life you could name? What has God already shown you about His heart for them? Would you be willing to pray each day this week for more insights into God’s heart for them? This week, we took a look at The Parable of the Sower. 1) The Kingdom Seed is the Word of God. 2) The fruit is the Kingdom results. 3) Hearing the Word is no guarantee of Kingdom fruitfulness. 5) Enjoying the Word is no guarantee of Kingdom fruitfulness. 6) The sowing of the Word of God into prepared soil yields Kingdom increase. 7) God is disturbing the soil of our lives. What is the Kingdom fruit that you would like to see in your life? Are you willing to allow God to disturb the soil of you life? What is He asking you to do about this? You are currently browsing the archives for the Parables of Jesus category.